Samuel graduated from Queens' College, Cambridge, in 2013 with a BA (Hons) in Philosophy. He went on to complete a Graduate Diploma in Law in 2015 and the Bar Professional Training Course in 2016, both at City University London. During his studies, Samuel won awards including an Inner Temple GDL Exhibition award in 2014 and a BPTC Exhibition award in 2015. After obtaining his degree, Samuel volunteered with Community Links Trust as a Legal Intern. He also undertook a research internship at the Open Democracy Advice Centre, a policy and advocacy organisation in Cape Town which aims to improve protection for whistleblowers and promote freedom of expression. During the BPTC Samuel participated in a number of mooting competitions, receiving the highest marks for oral argument in the national round of the 2015 Telders Public International Law moot and coaching the team which reached the international finals in 2016. He also reached the semi-finals of the Human Rights Lawyers Association judicial review competition. Samuel was the BPTC representative on the Inner Temple Library Committee in 2015-16, and a Group Leader at the Big Voice London Model Law Commission in 2016-17. 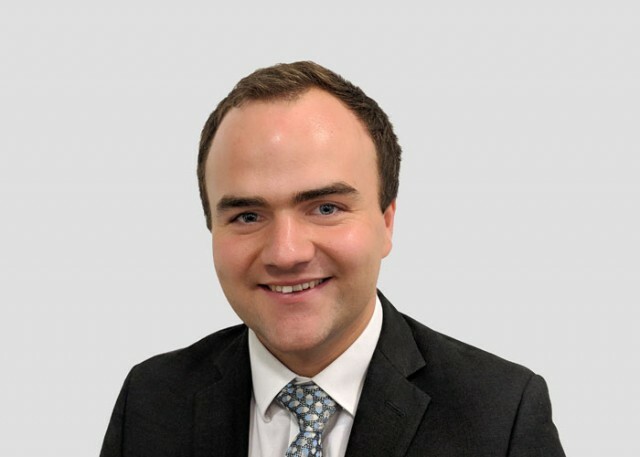 Following completion of the BPTC, and prior to commencing pupillage, Samuel worked for The Royal British Legion as War Pensions and Armed Forces Compensation Adviser, representing service personnel in appeals arising out of the compensation schemes for those injured in service. As a pupil, Samuel will gain experience in all of chambers’ core areas: commercial litigation, employment, personal injury, clinical negligence, insurance and reinsurance, professional negligence and tax.